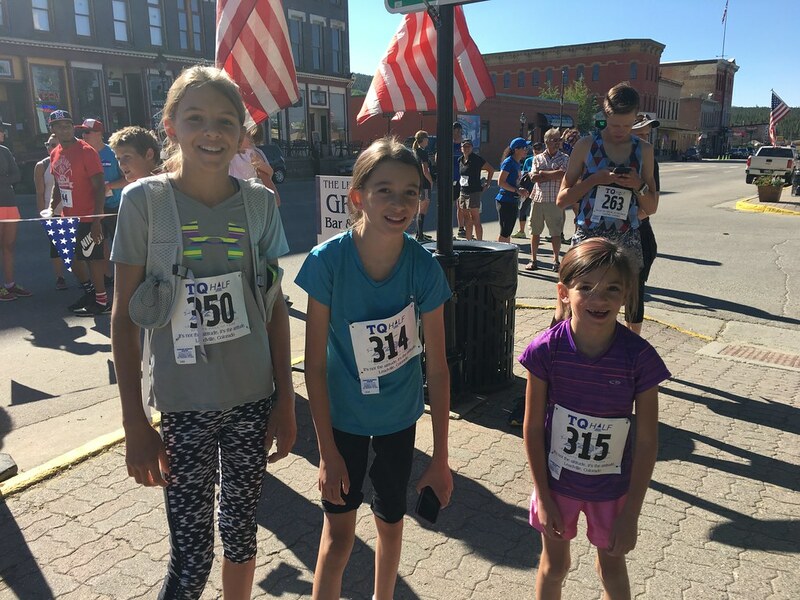 It was Sydney vs. Reagan vs. Kayla vs. Dad at the annual 5K in Leadville. 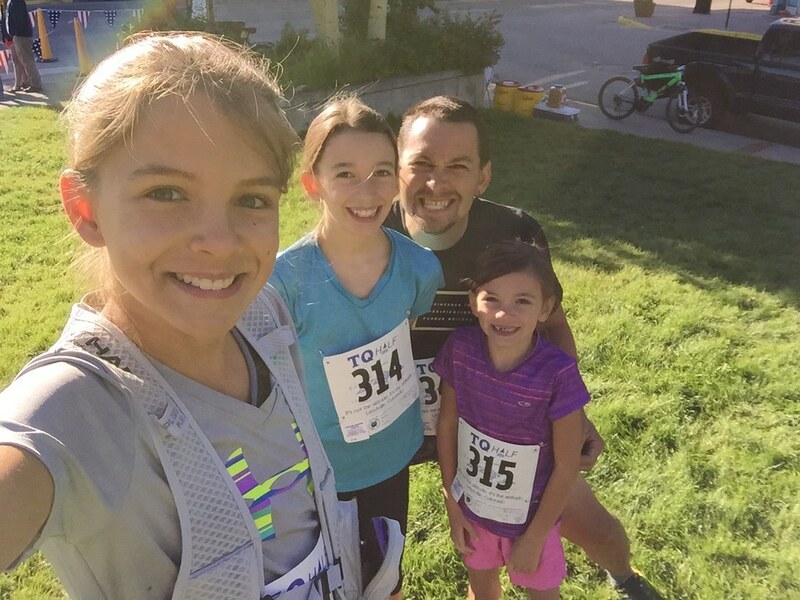 We were excited to run as a family but that went to hell as soon as the race started. Kayla took off and passed us all. But we caught her within a few blocks and then Sydney took the lead for the remainder of the race. Reagan was bopping back and forth between Kayla and I and Sydney. Thinking she might have been able to take the win if she wasn’t running in Jordan high tops. But they finished about 2 seconds apart in a duel to the finish. Hoping to keep this a family tradition!